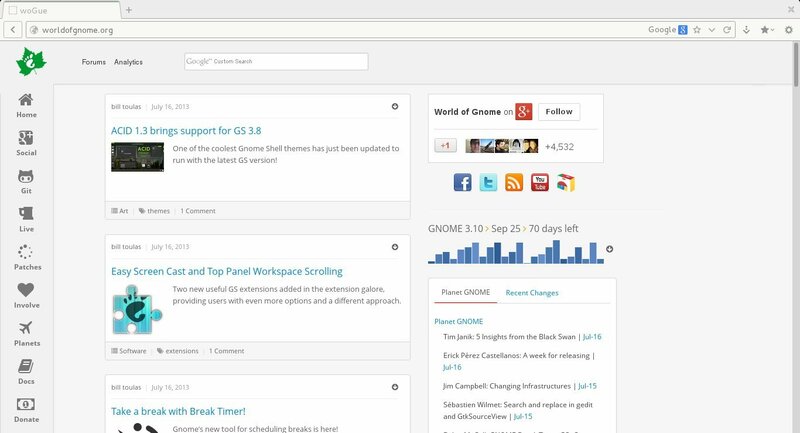 English: Want Firefox to looks like Gnome Web? Omnibar Integrates location bar and search bar into one. Shows search and url suggestions. FxButton Change menu and give an opportunity to move "Firefox" button.